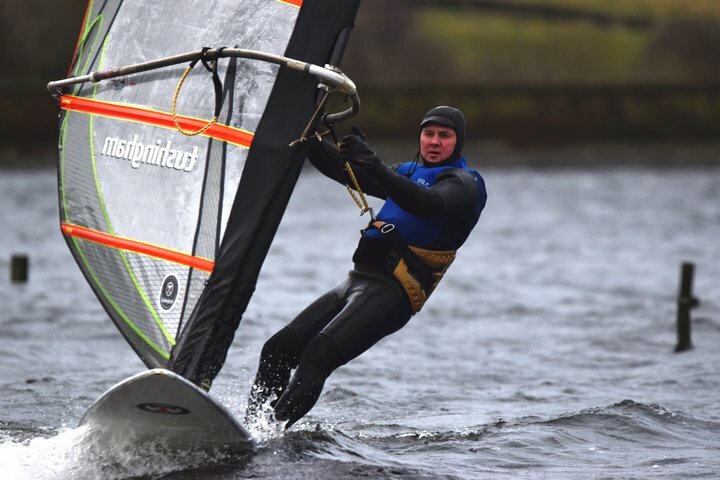 Welcome to West Pennine Windsurfing Club, possibly the best windsurfing club in the North West of England. We're located in the Pennines above Rochdale, Lancashire, so we're convenient for both Manchester and West Yorkshire. We offer clean wind, cleaner water and a great clubhouse with hot showers. Annual membership is great value with opportunities for board storage and we offer temporary day membership for prospective new members. So if you're learning, still trying to crack that carve gybe or need somewhere to practice your flakas, get in touch and come for a sail! Our Annual General Meeting was held on 7th April. We had lunch and a good chat after the not-so-formal formalities - thanks Dave Monks for organising hot dogs and cake. Then many people stayed on for an hour or two to help with a bit of maintenance. We scraped some vegetation off the paving near the clubhouse and the cobbled road near the slipway, disposed of some old kit and generally did some tidying up. Thanks to all those who helped! 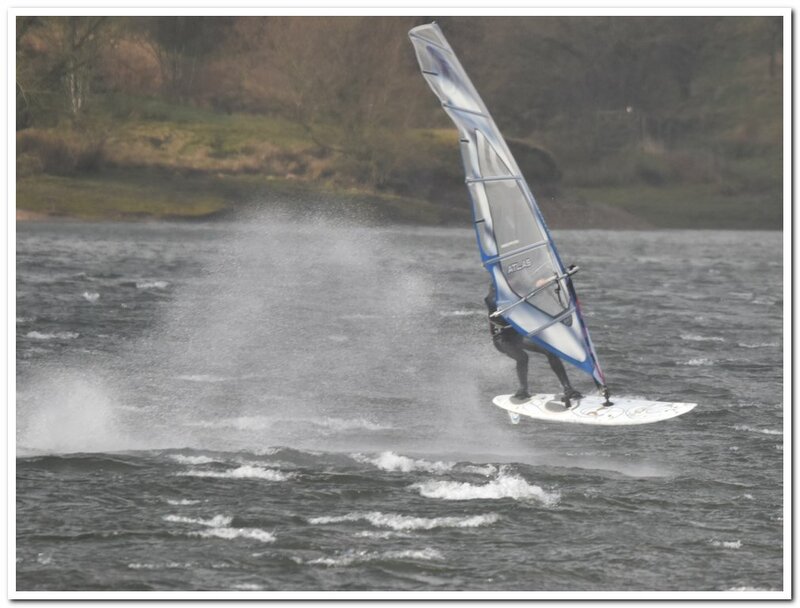 2nd March - 6 of us sailed in a very consistent Force 4 SSW wind, making for some good end to end planing runs. It wasn't too cold at 11C either. Best of all, we welcomed 2 new members - Ralph from Stockport and Matt from Middlewich - a rare pleasure at this time of year! It was wild to end the year and wilder still to kick off 2019 in earnest! Force 6 to 8 on 13th January! See more here. Force 6 and challenging conditions on 29th December. See more here. 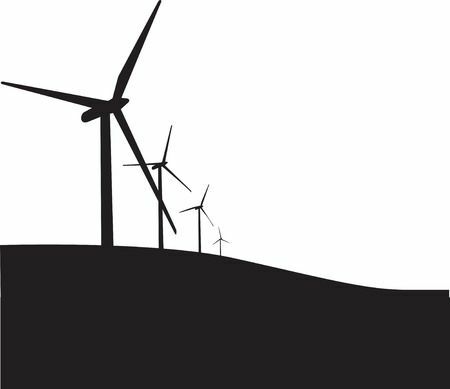 Wind speed - Dave Martin has replaced the anemometer, so do make use of it and the webcam when planning your visits! We'll weigh up if the wind speed needs re-calibrating when we visit in the coming weeks. Do bear in mind though that nearby trees shelter it from the full wind strength in a West or North West wind. GDPR - we've set out policies on how we look after and use your data. See here if you'd like to find out more. 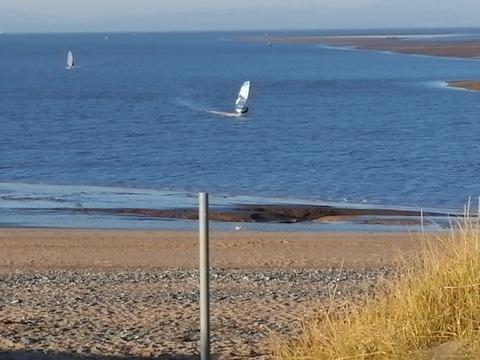 Coastal Cruising - Fleetwood was a popular choice with 2 members there on Sat 17th and 4 on Sun 18th November. The wind arrived nicely just as the Sunday crew rigged up. 7.5m sails proved a good choice - a bit overpowered at times but most of the time just right. Chilly on the hands, but the near perfect conditions made up for it. 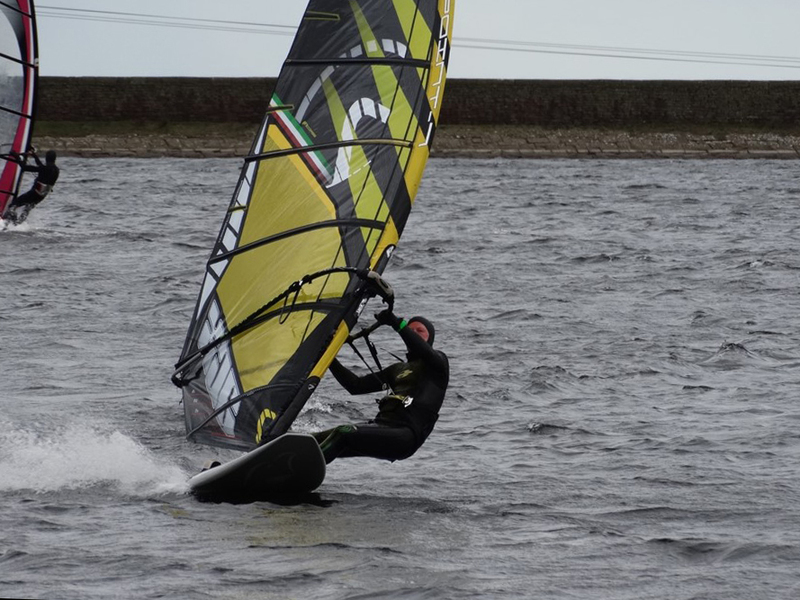 Sadly, not quite enough wind at Watergrove for others that day. Working Party - our thanks go to the 4 members and handful of committee members who did some sterling work on 4th November! Pot-holes have been filled, the paved area around the clubhouse cleared of vegetation, the boat and its trailer wheel are fully inflated and some of the saplings on the headland have been cleared. Just think what we could achieve if more members would turn out on such days or do a bit on other visits! 7 went to Fleetwood - a good session on 30th September - read more and see photos . Water Level - you asked for some photos of the current reservoir level and we deliver! See a few photos here . Mains electricity now installed! The club now has a permanent electricity supply and the generator has been removed! That's pretty momentous stuff for us as a club and will simplify operation of a few things. Please continue to use the control box in the foyer though - that ensures that the system will still time-out so it's not costing us if lights, heaters etc are left on by accident when you lock up and leave. 29th July racing event and more - click here for a report of the race and just a few photos of the day. These will also give those interested a good idea of the water level at the moment. 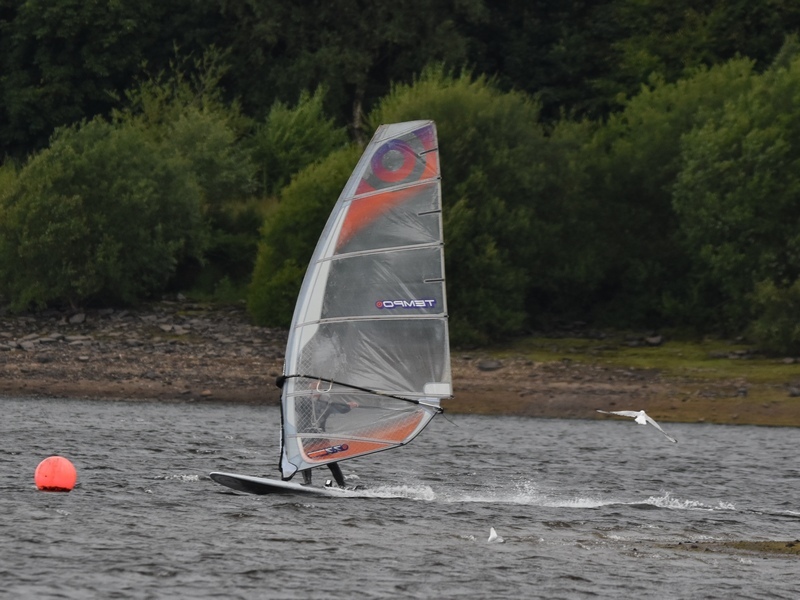 Club NIght 14th June - Storm Hector brought us some wind - see photos. RoHo Demo Day, 27th May - What an awesome day. Here are the photos - click. Thank you to Ben and the team at RoHo for giving up their Sunday to spend the day at Watergrove. Subscriptions were due by 1st April - please see How to Join and send yours off now. Here are some jobs you can help with. On a similar note - a big thank you to Dave Monks. The store room is now very tidy, which made space to clear out the outer foyer/porch. Dave has also painted the doors, so it all looks rather smarter than it did! 2019 should be a good one - We now have plenty of water, we have a permanent electricity supply and the webcam is working. The wind meter isn't working but we hope to sort it out soon. 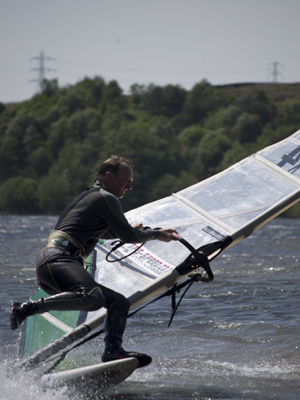 Just add wind, mild weather and enthusiastic windsurfing members! Why not look at our Events page for the draft 2019 Programme? Bathing Water results - see here if you want to know whether the water at the coastal location you plan to visit is clean or not. 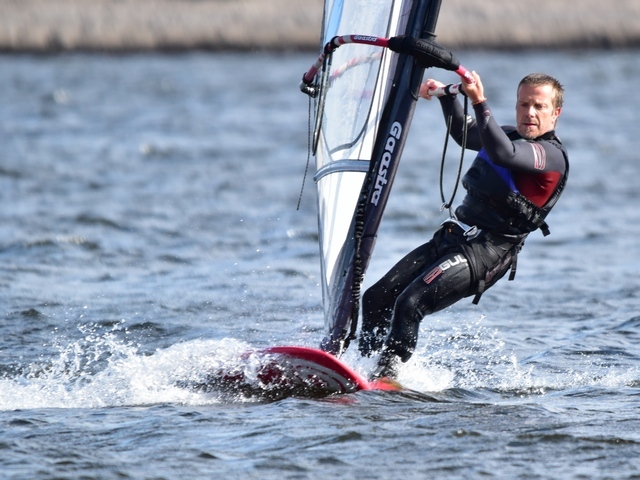 The 2018 results, like 2017, show West Kirby has Excellent water quality and Fleetwood is Good. Bear in mind though that testing for bathing waters is only carried out during the Summer months, so the water may be a little worse when we visit these places. Risk of pollution is highest after heavy rain. That's due to sewer overflows - you've been informed! First Aid made easy - why not load the British Red Cross's First Aid app on your mobile phone? It gives simple step by step instructions for different injuries and symptoms. You can use it to learn in advance of an incident and/or guide you if you have to deal with one. Be prepared - get the app . Planning a visit to somewhere on the coast you've not been to before? 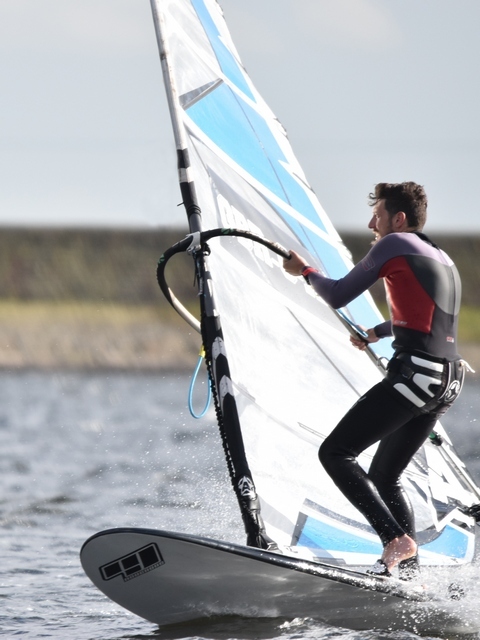 Have a look at this guide which gives tips on the best wind directions and states of tide to sail at each place, along with any hazards and suitability for beginners, intermediates and advanced sailors. It's been around for many years and is also available from our Useful Links page. Technique - click here for some tips, especially if you're looking for a new challenge in perfecting some manoeuvres. Speed - Entries on the ladder now range from 24.5 to 33.5mph. What can you manage? 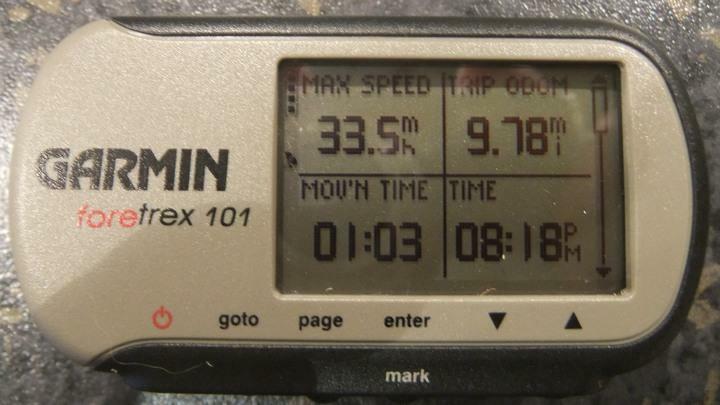 Get that GPS out and tell us how fast you've gone at Watergrove or elsewhere and we'll add it to the Speed Ladder We'll wipe older speeds when we get more 2017 readings. 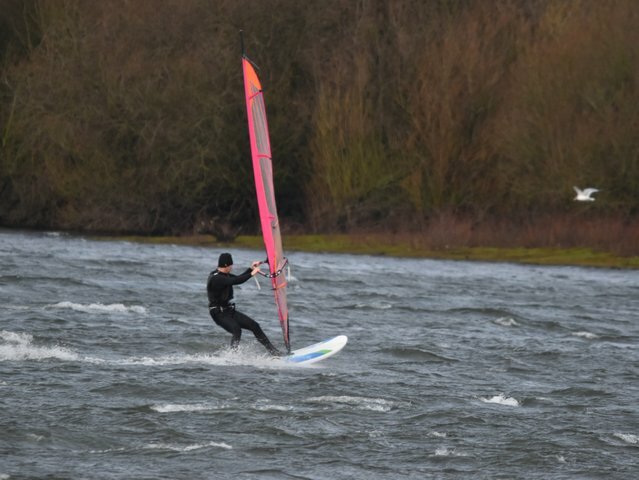 Saturdays - to avoid disruption to your weekend windsurfing please read parkrun . Defibrillator - click here for info. Locks - members use their key in the 3rd padlock down on the gate by the dam and should remember the door combination. Before leaving the club please be sure to lock anything you unlock! The combination lock (4th lock down) on the first gate is for use by visitors and its code is changed regularly. Visitors - please see Contact Us page to get the gate combination. Also worth registering on our shoutbox - please post a message to see when others will be there for you to get full access. Webcam - Click on the icon in daytime and give it a few seconds to appear, but please don't leave it running very long. When several people are logged on at the same time the image will play less smoothly. Board Slots - for more information see John Lymer or click Board Slots. 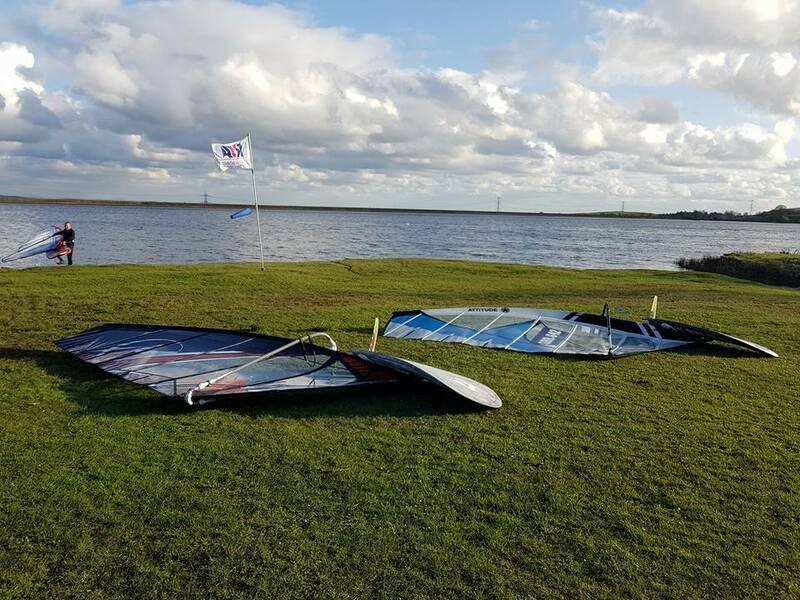 Community Amateur Sports Club - We ask members to participate in windsurfing enough for HMRC to regard us as a proper sports club! That way, we qualify for rate relief. Read a short explanation here. Invasive species - it's easy to avoid transferring these if you sail at locations other than Watergrove. Next time you sail, please dry your kit off in between use and preferably for more than 48 hours. There are non-native mussels and shrimps that can otherwise be spread. See here for more. I’ll be up 3.30 Tuesday. May try for 4pm Thursday too if forecast is good enough.